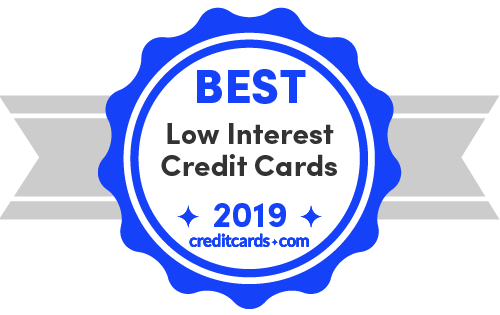 With the average credit card APR climbing to an all-time high of 17.69%, low interest credit cards can save you hundreds of dollars in 2019 while paying down debt. Although it's usually best to pay off the balance each month, sometimes that isn't possible. That's where low interest cards come in. We recommend this card for its long 0% intro APR period of 18 months on purchases and qualifying balance transfers. Unfortunately, the Wells Fargo Platinum's regular APR of 13.74% - 27.24% begins above the national average. Also keep in mind that balance transfers must be made within the first 120 days in order to qualify for the introductory APR offer.